Find the same hair texture to match with the client's hair. Create the loc to match the same size as the client existing loc. 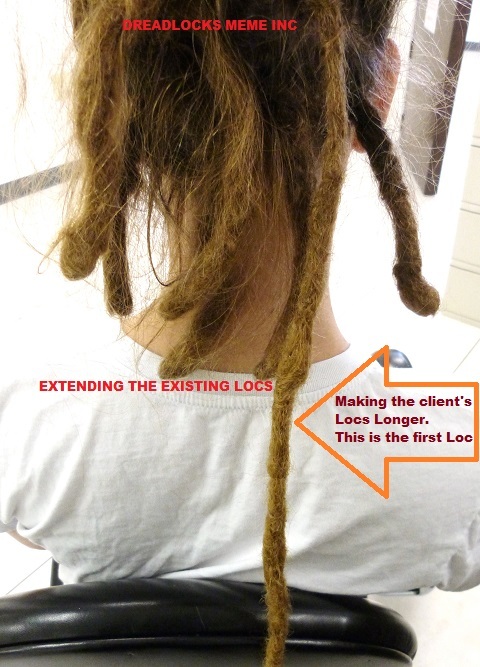 Attach new locs extension into client existing locs. That is all we wish to share with our viewers. 1. 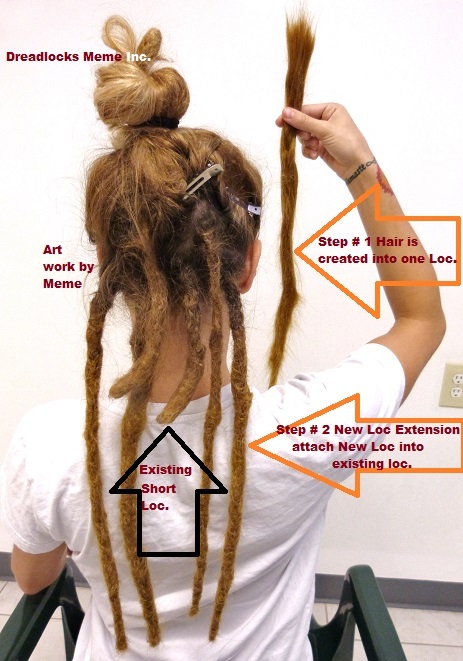 The Starting price is: $150.00 & Up <-- To Create the Dreadlocks Extension Only. 2. 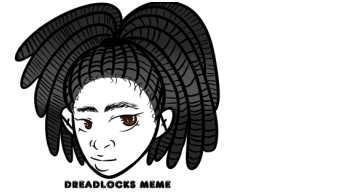 The starting price is: $120.00 & Up <-- To attach the New dreadlocks Extension Only. 3. Hair start from: $40.00 & Up. 4. Consultation Fee: $ 27.00 <-- Consultation time is 15 to 20 minutes only.